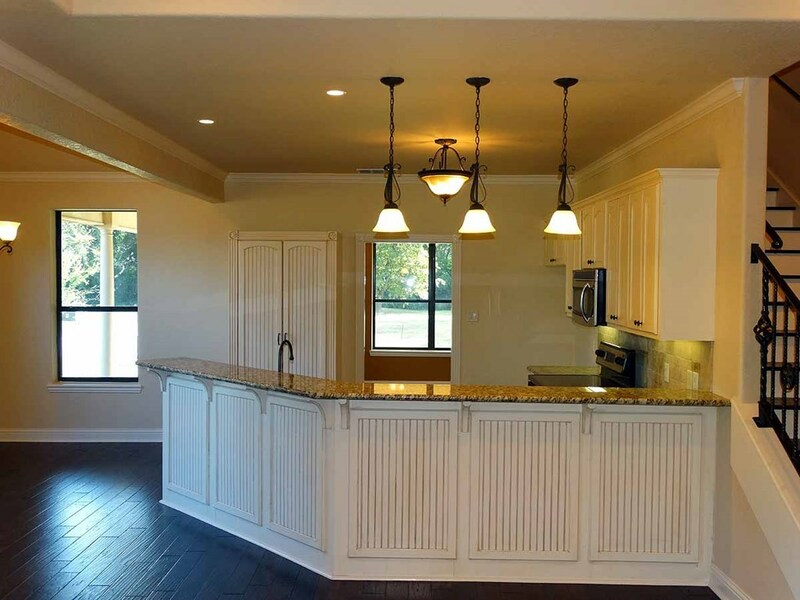 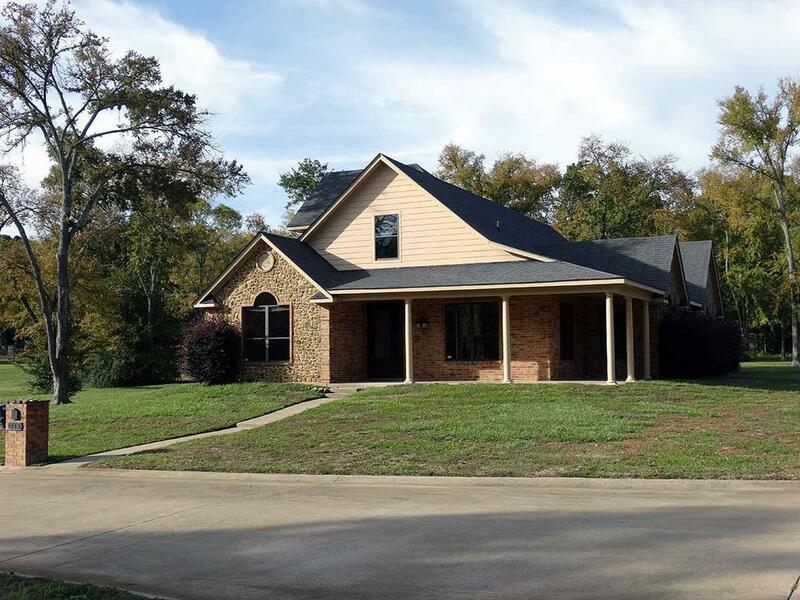 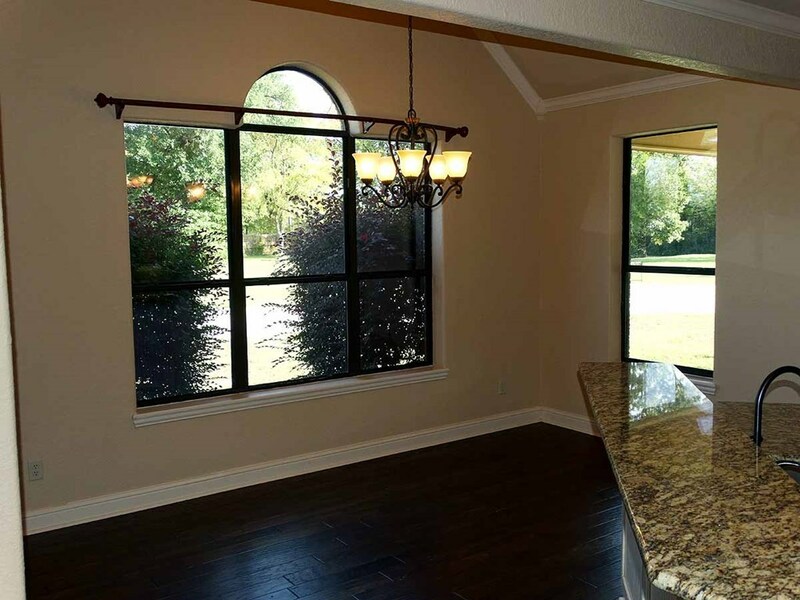 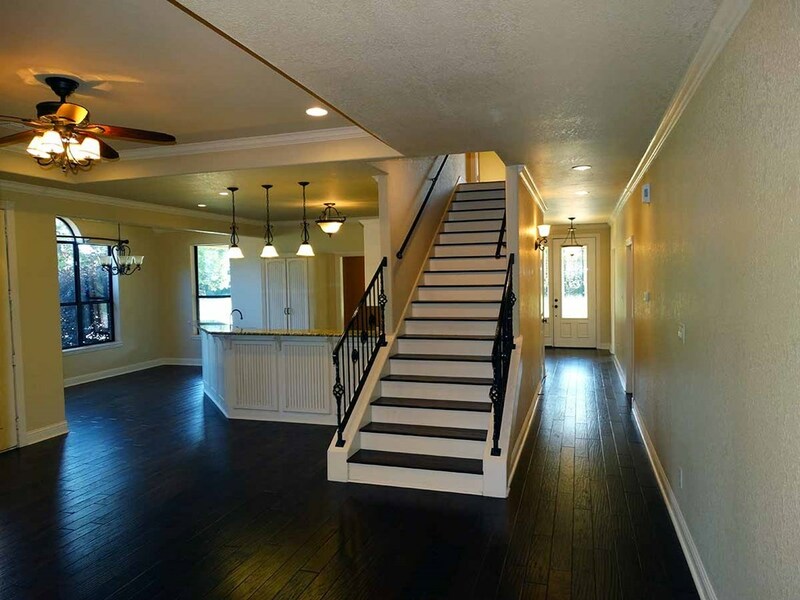 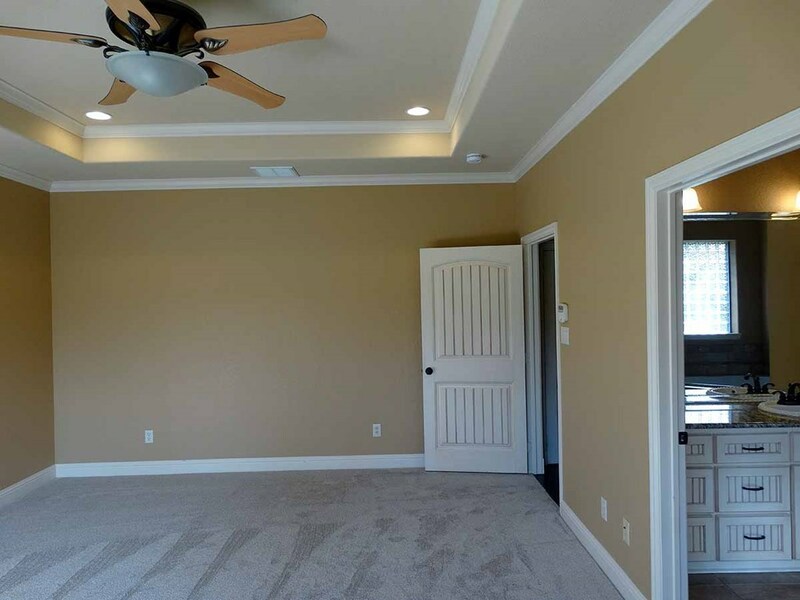 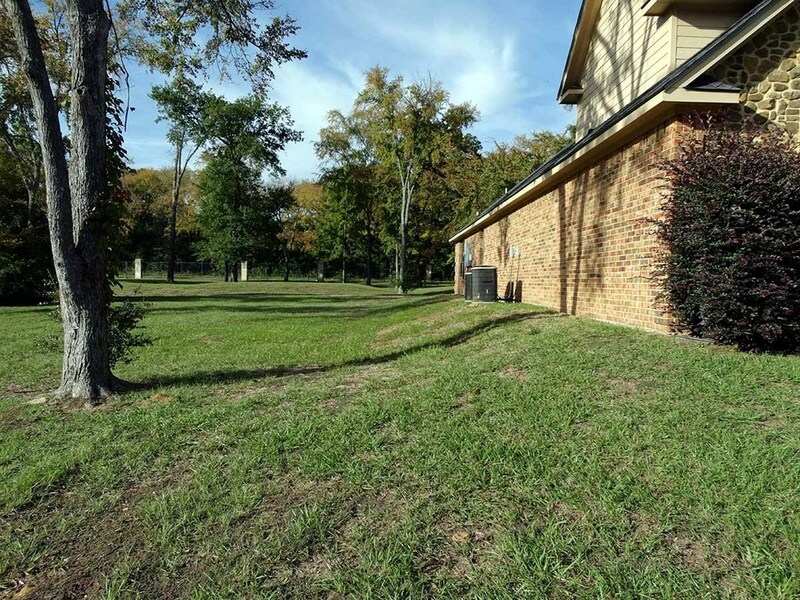 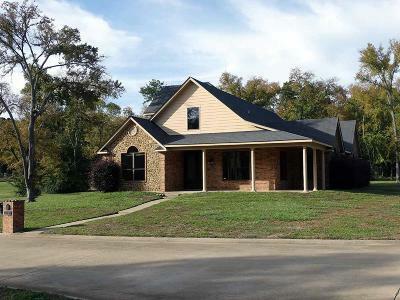 Custom home located within a gated community in the heart of Athens. 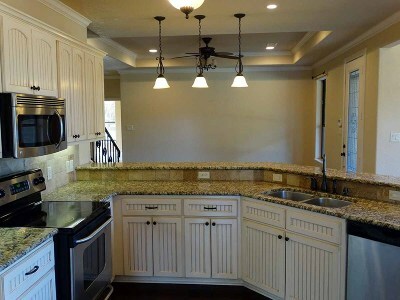 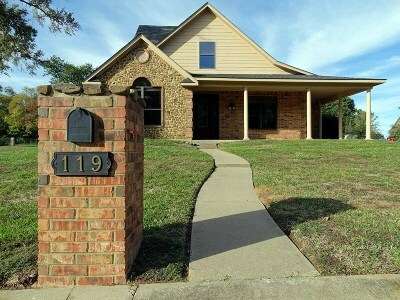 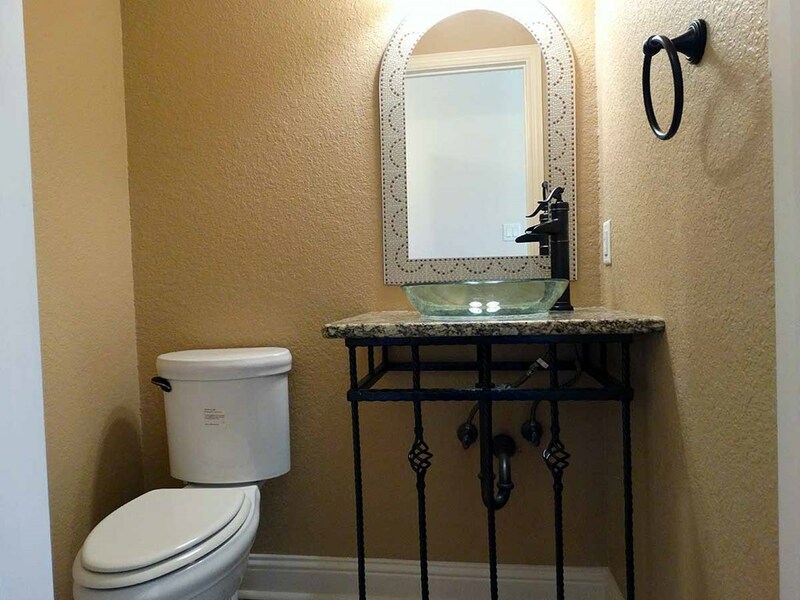 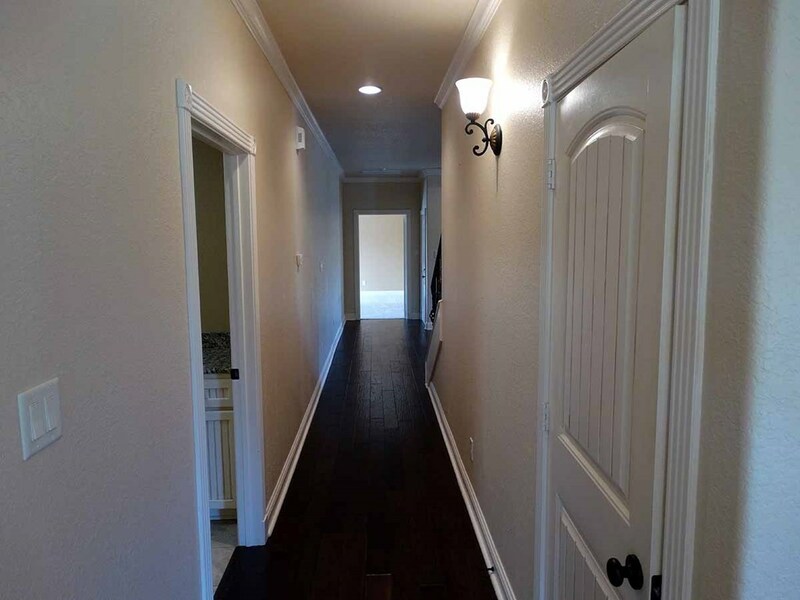 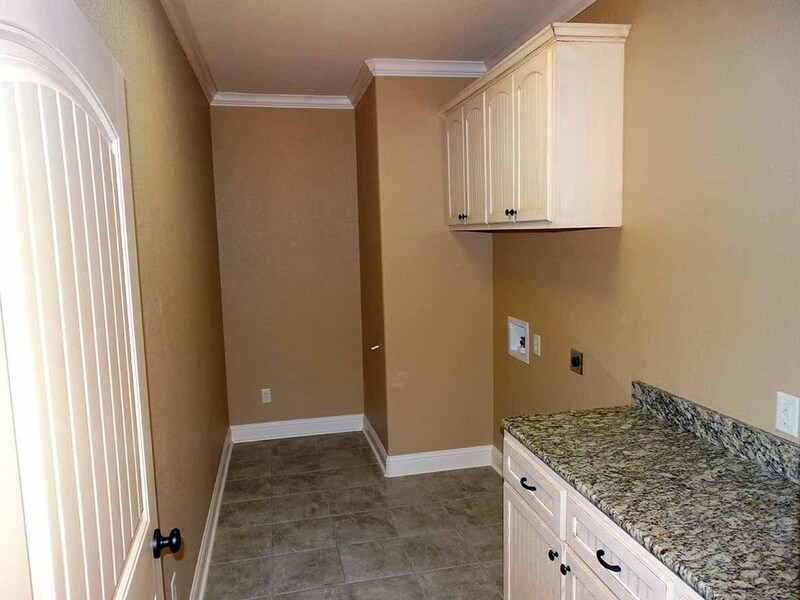 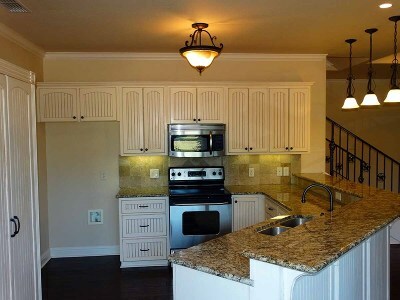 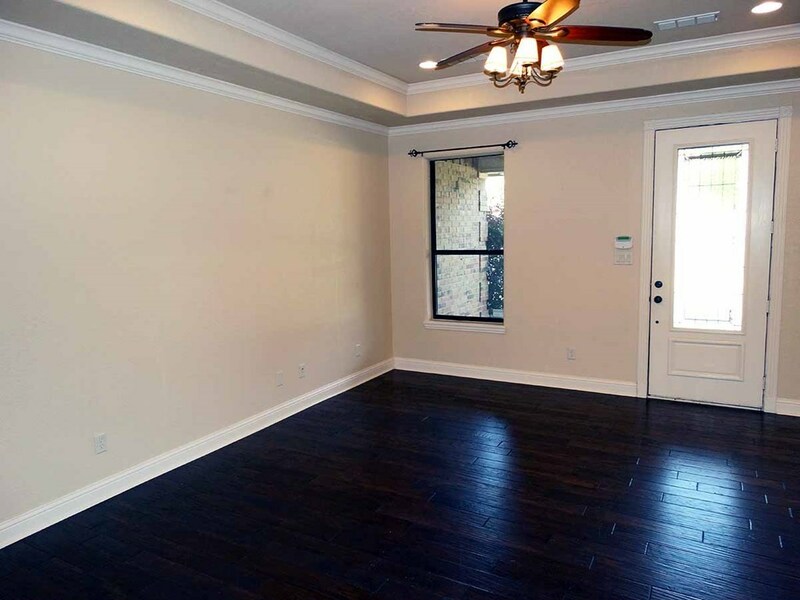 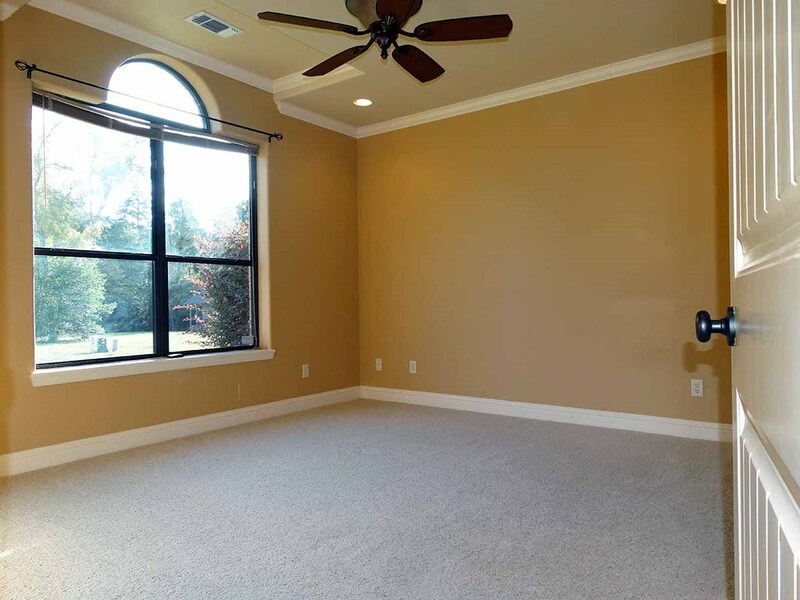 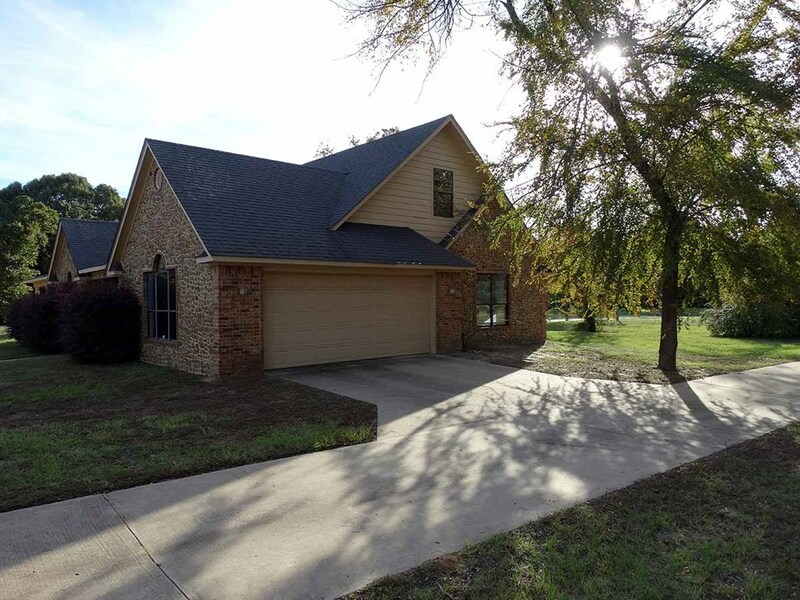 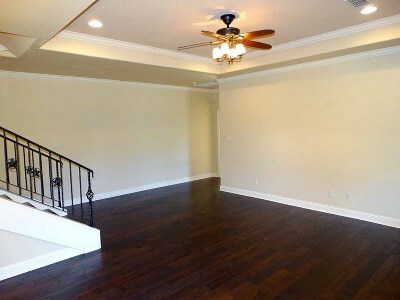 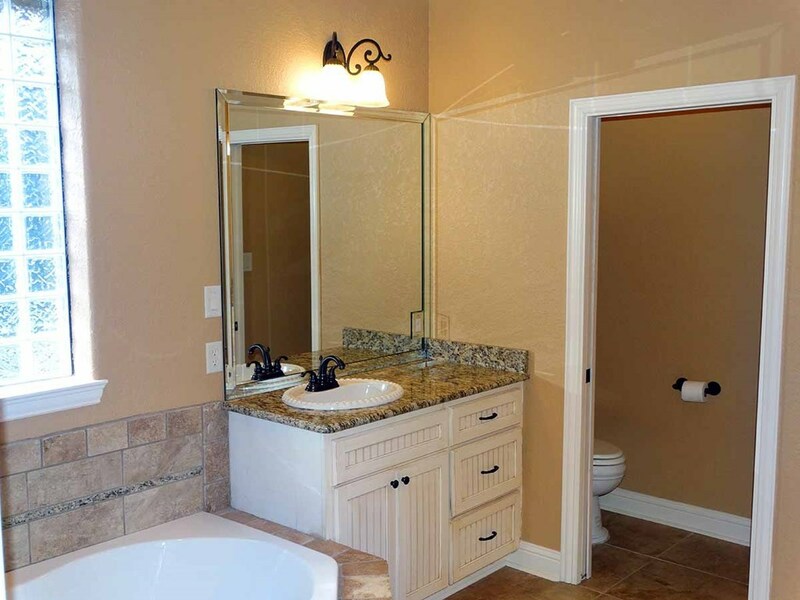 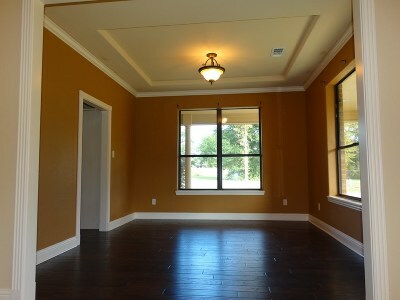 Quality finish out with wood floors, granite counter tops and stainless steel appliances. 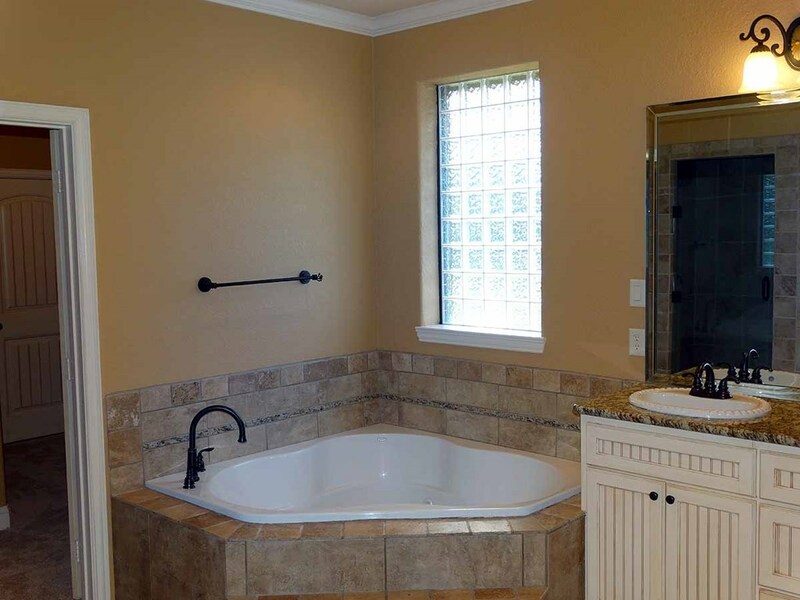 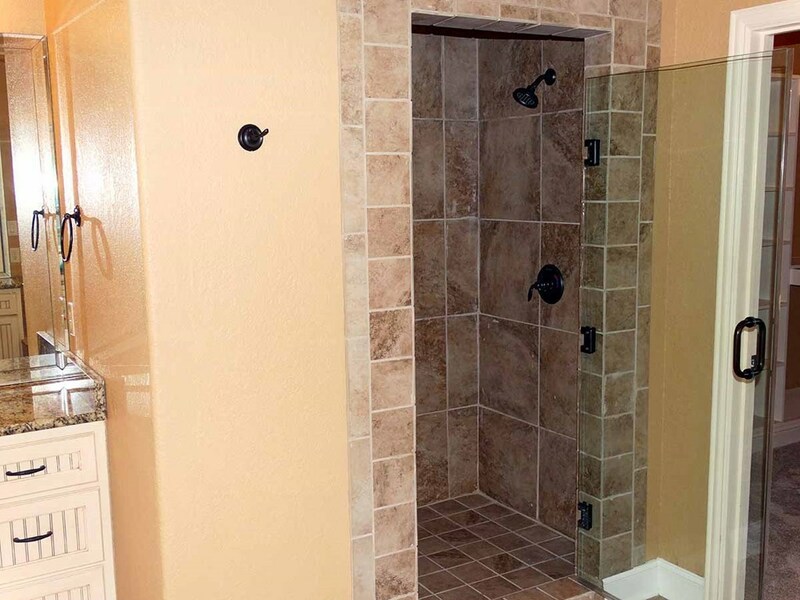 Split bedroom arrangement with the master suite offering spacious bathroom with tiled shower, his/her vanities, jetted tub and large walk in closet. 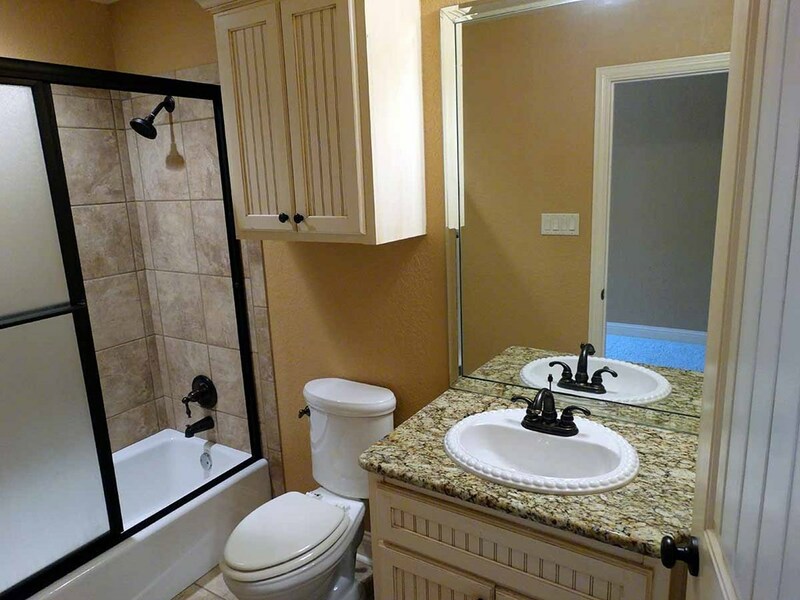 Close to shopping, entertainment, restaurants and medical. 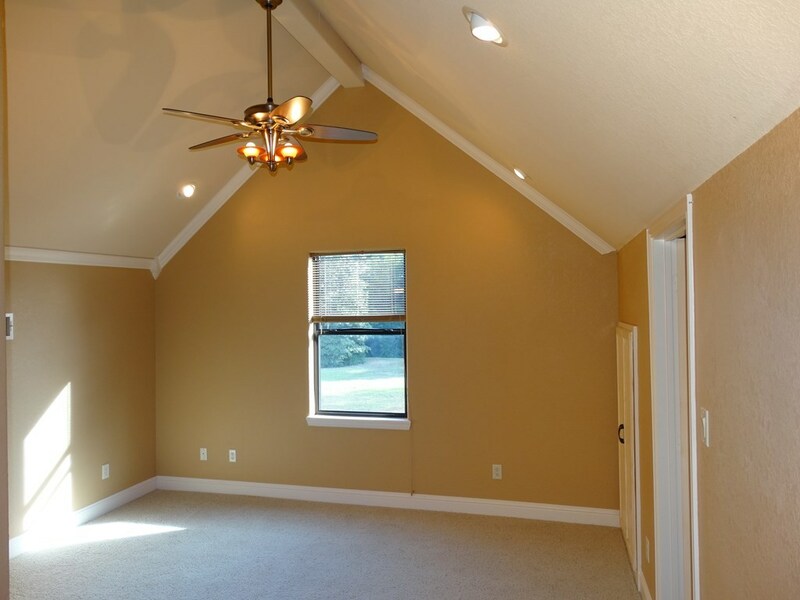 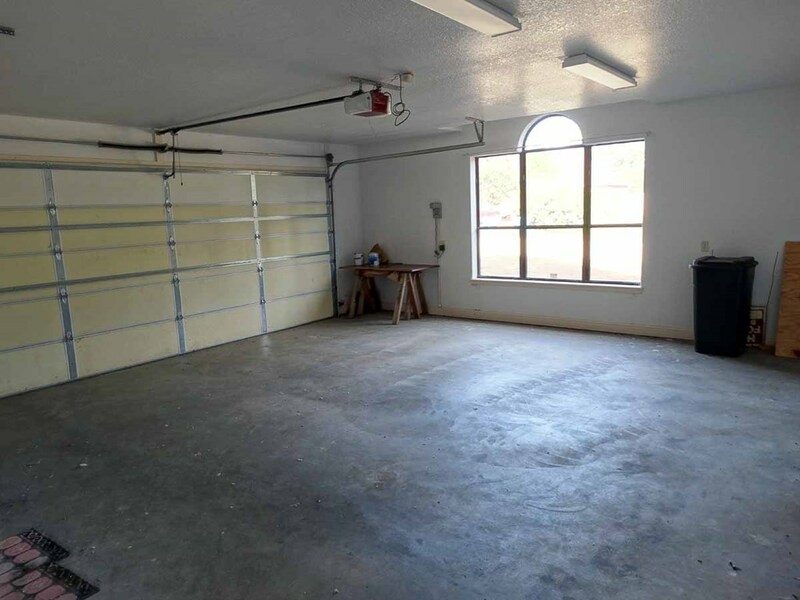 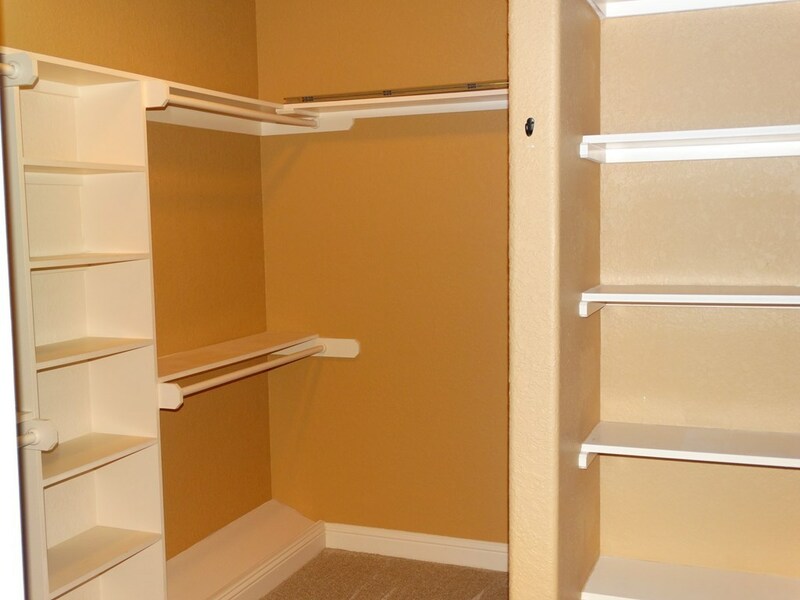 Large garage with additional space for storage.